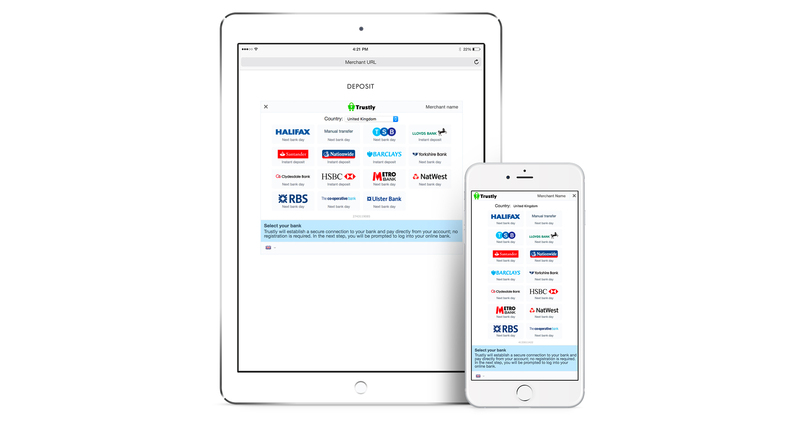 Founded in 2008, Trustly today supports 3,300+ banks across 29 European countries, and aims to make online banking payments and transfers between businesses and consumers fast, simple and secure. 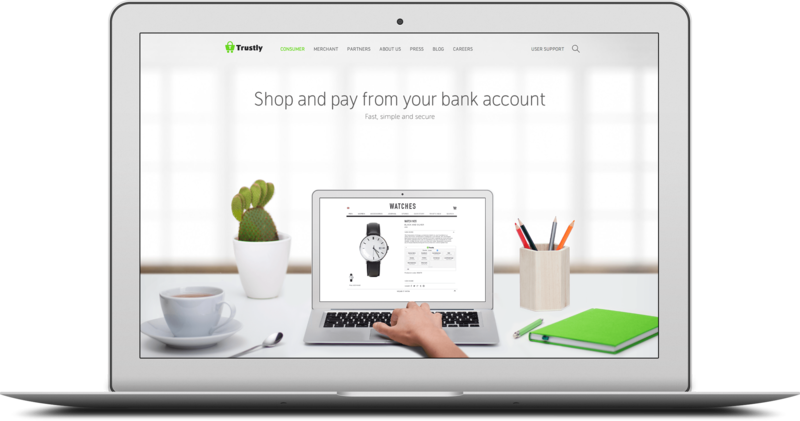 Due to its vast coverage, Trustly has become a popular solution for e-commerce merchants, offering the ability to accept instant payments from and issue refunds to consumers across Europe with just one contract. Additionally, thanks to Trustly’s KYC support, it has also generated interest from financial service and gaming companies.